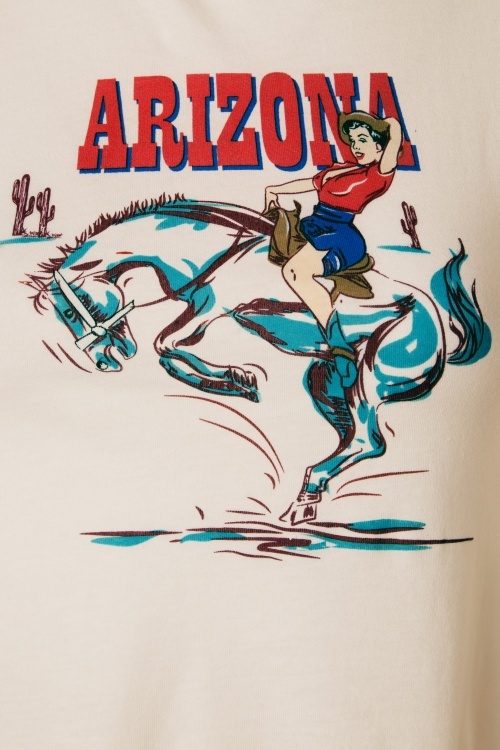 Yeehaw... this 50s Arizona Western T-Shirt in Ivory will bring out your inner cowgirl! 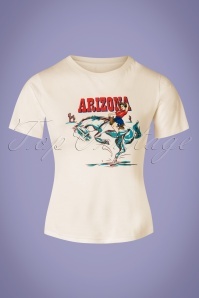 This sassy shirt features a round neckline, short sleeves and a stunning Arizona Cowgirl print. 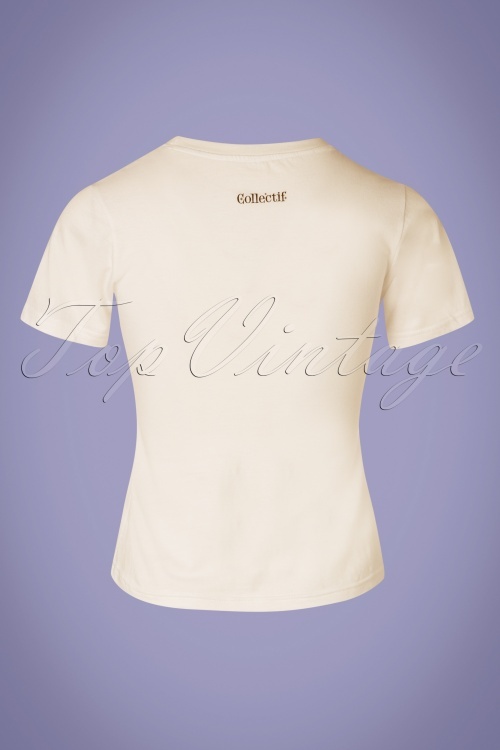 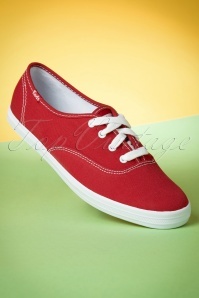 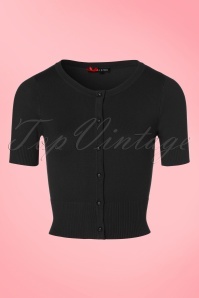 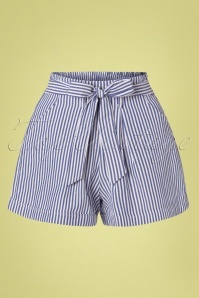 Made of a firm, yet soft and supple, stretchy, cream-coloured cotton blend that is a joy to wear. 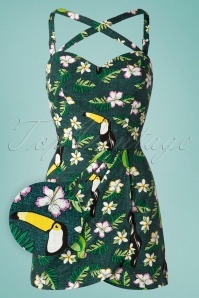 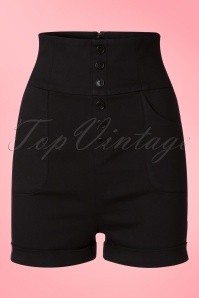 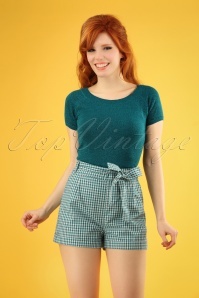 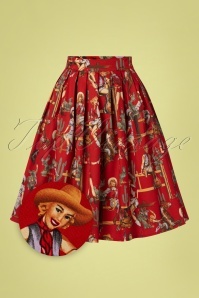 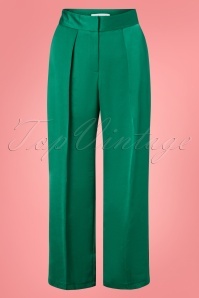 Pair with sassy shorts and edgy boots for a fabulous vintage cowgirl look!